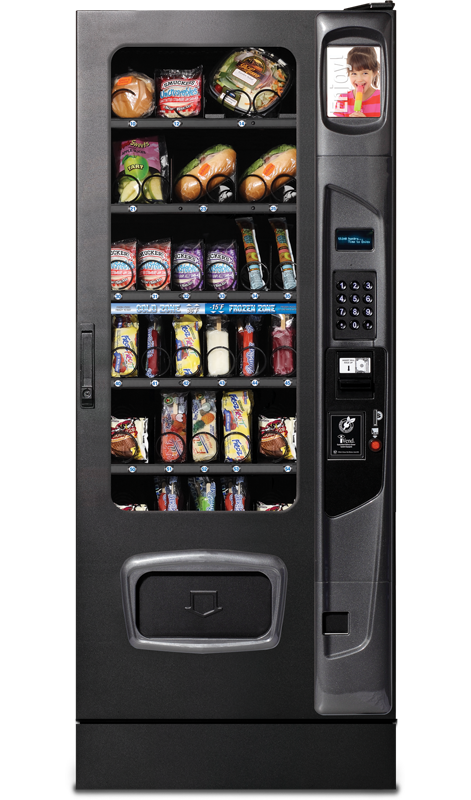 Compare Vencoa’s low prices on USI vending machines to the identical equipment sold by Selectivend, warehouse clubs, Wittern Group and other USI/Wittern Group distributors. from the same manufacturer. Why settle for less?? 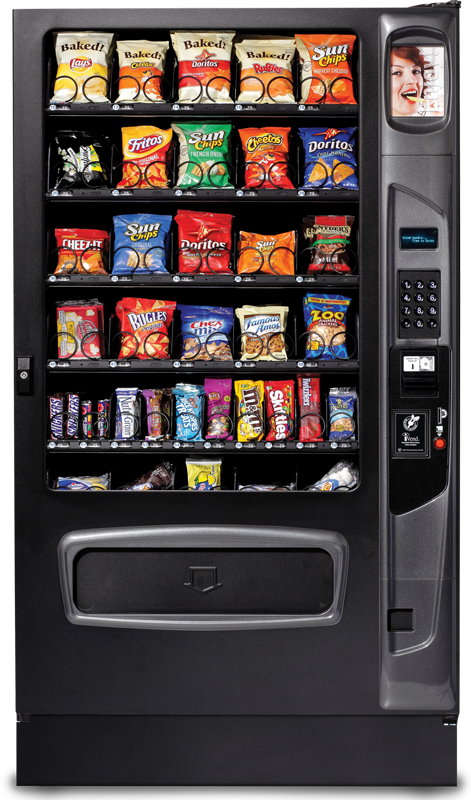 LOWEST PRICES ON VENDING MACHINES! We’ll be happy to show you how we can save you money on your next vending machine. 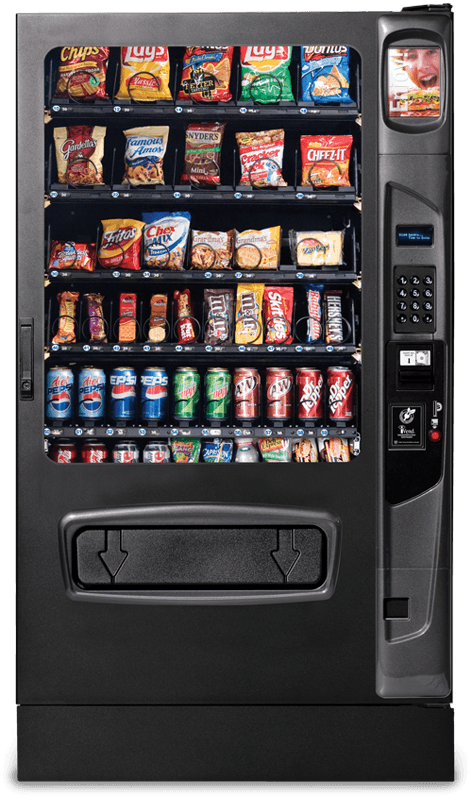 All vending machines for sale are comparable to or more advanced than identical vending machines manufactured in Des Moines, Iowa by Wittern Group and sold under the trade name Selectivend, other trade names, and at warehouse clubs. 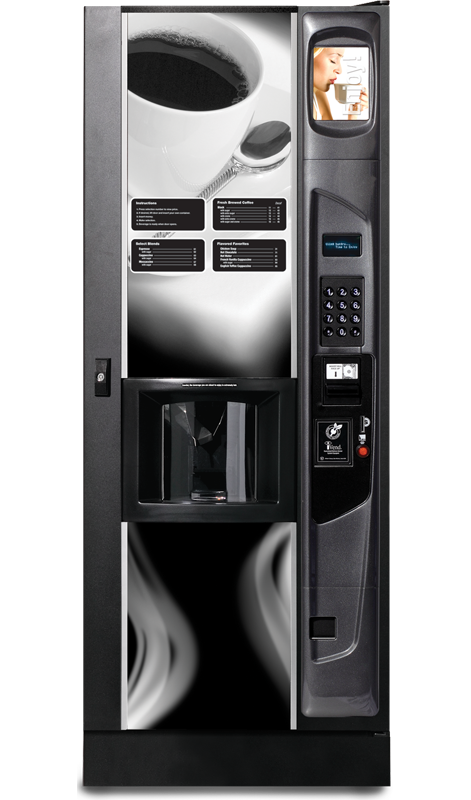 Vencoa is one of the largest and most established vending machine distributors in the US. 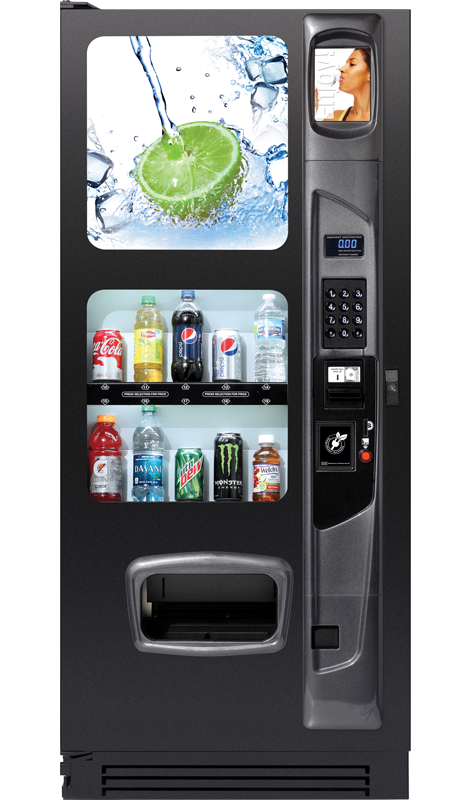 Clients include the State of California, professional vending machine operators throughout the US, and thousands of factories, hotels and office buildings. 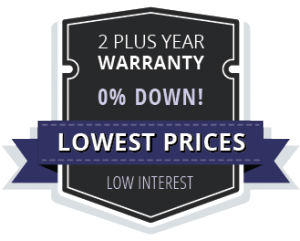 Buy vending machines from Vencoa to receive the lowest financing rate with 0% down.